Mad World by Gary Jules and Tears For Fears. For easy piano. Pop; Rock. 2 pages. 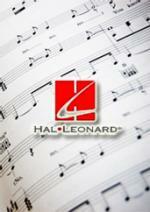 Published by Hal Leonard - Digital Sheet Music (HX.152831). 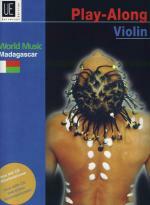 Instantly downloadable sheet music by Roland Orzabal for guitar of MEDIUM skill level. 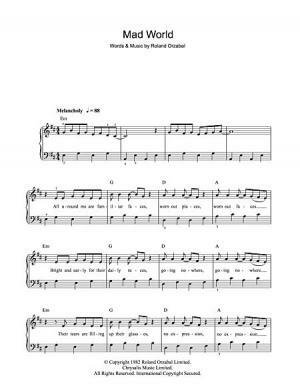 Instantly downloadable sheet music by Roland Orzabal for piano solo of EASY skill level. 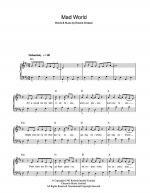 Instantly downloadable sheet music by Roland Orzabal for piano solo of MEDIUM skill level. 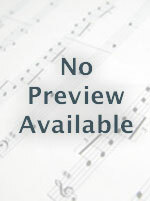 Instantly downloadable sheet music by Joel Madden for guitar of MEDIUM skill level.